Who says you need a big box for big bass? 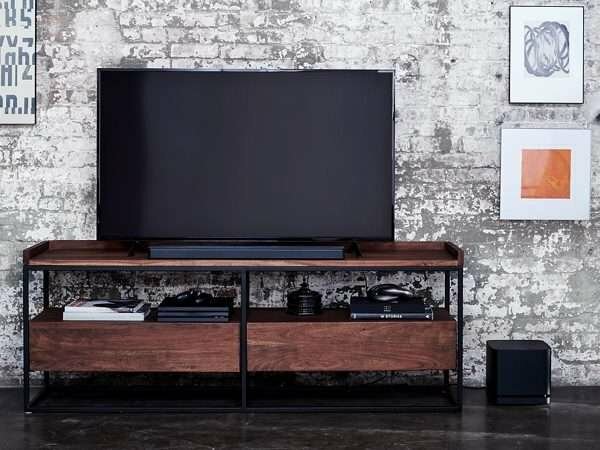 Amp up your sound experience by adding this wireless bass module to the Bose Soundbar 500. It’s thunderous bass in a compact size. 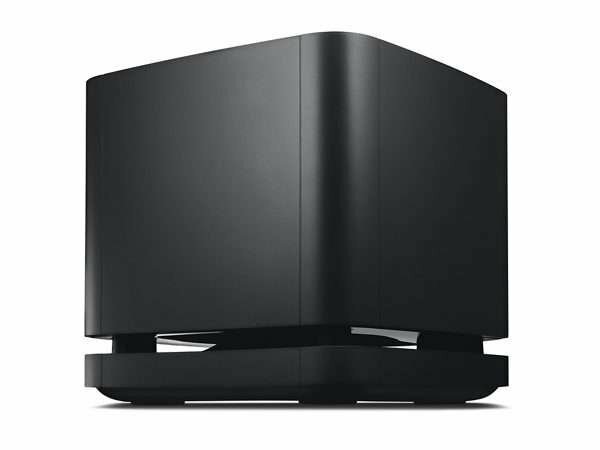 The Bose Bass Module 500 kicks the performance up a notch, but you want to be in the center of the action. 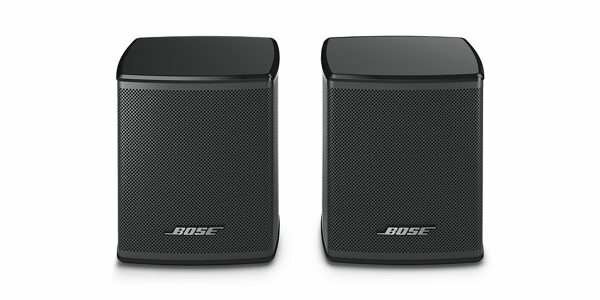 For a fully immersive sound experience, add the Bose Surround Speakers. With a wireless range of 30 feet and standing less than 4" high, they blend nicely into your room, keeping the focus just on the sound.